Voor Nederlands klik op de vlag. 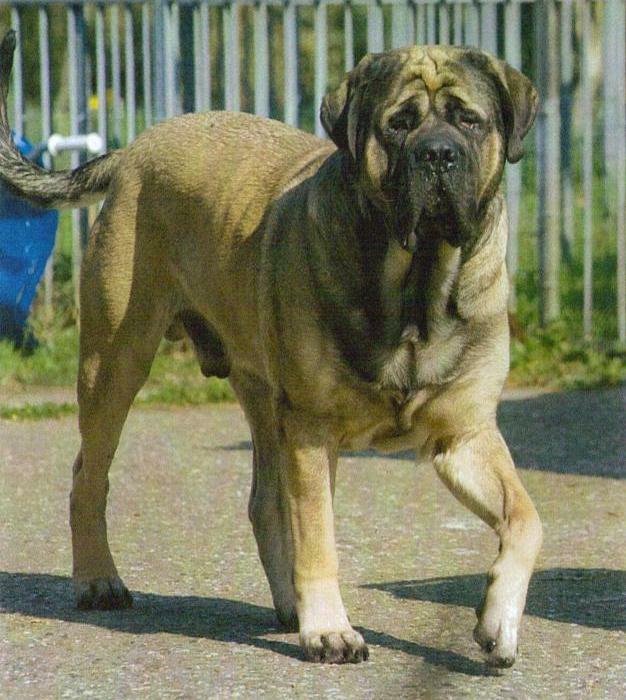 The Mastiff Lovers Assocation has been established in 2005. Three times a year a full colour magazine will be published. There is also a 120 pages information book about everything you want to know about the Mastiff. Become a member? Have a look at 'Become a member'. Click here for the results and pictures of the clubmatch 2018 in Zwolle. All pictures of the clubshow 2018 can be found and ordered here. 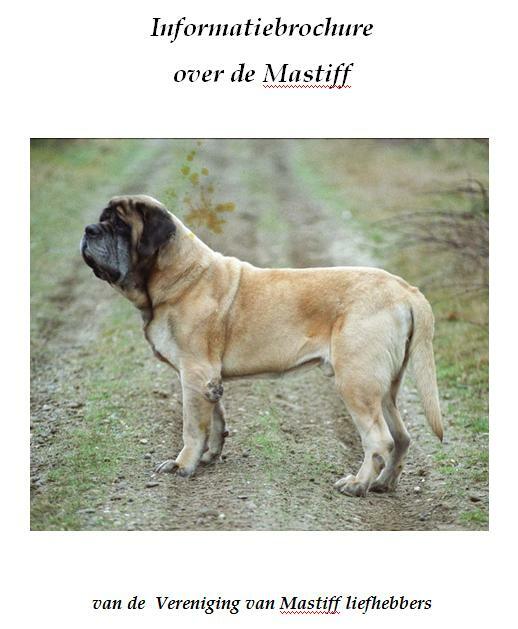 The Information Brochure with 120 pages about the Mastiff in Dutch can be bought again, a must read for all Mastiffowners. Go to 'Books' to buy one.